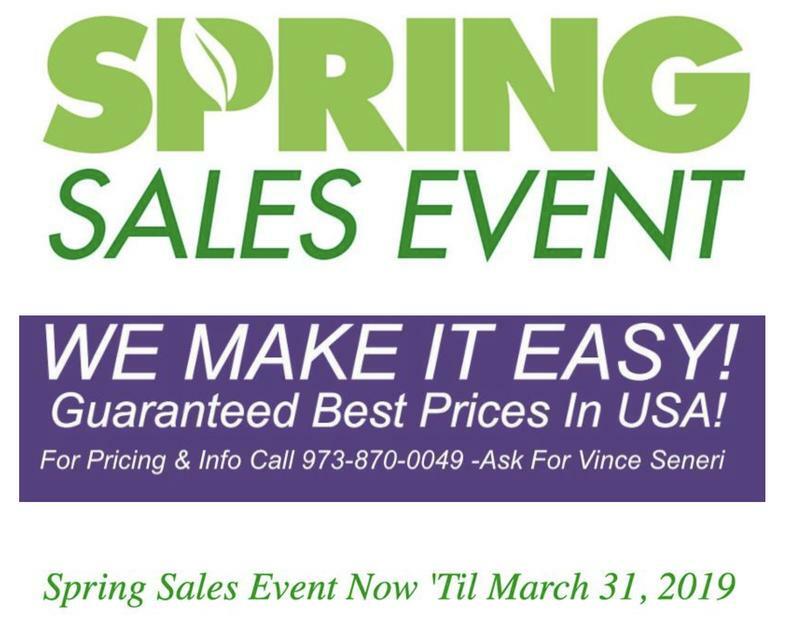 Get The Lowest Price & Financing In The USA! 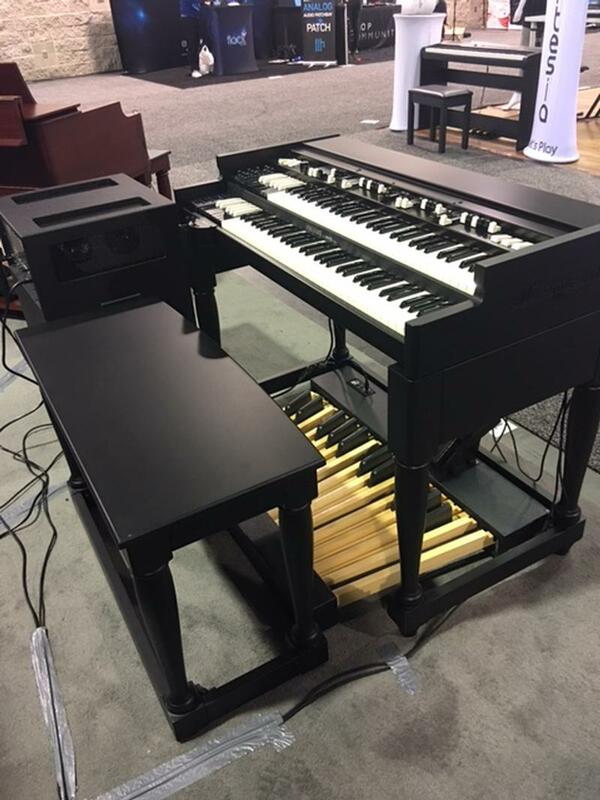 The Great Cory Henry Playing The Viscount Legend Organ! 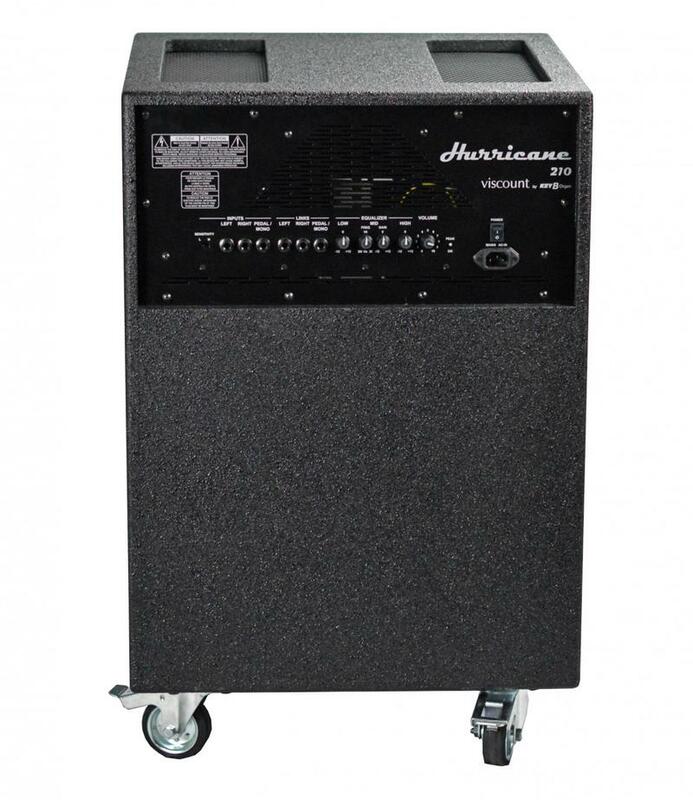 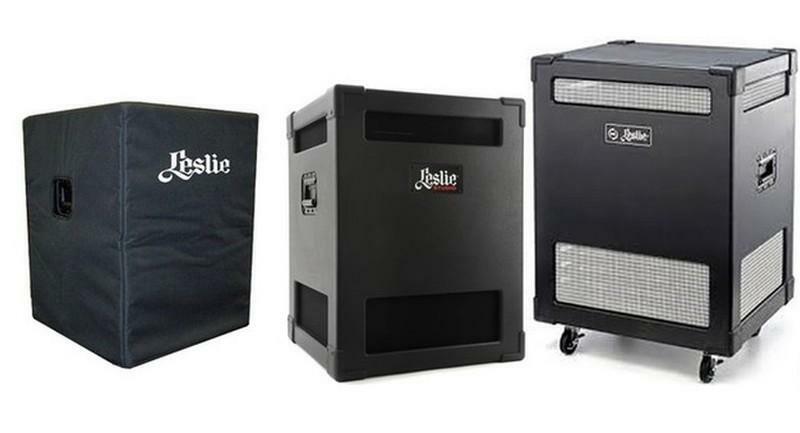 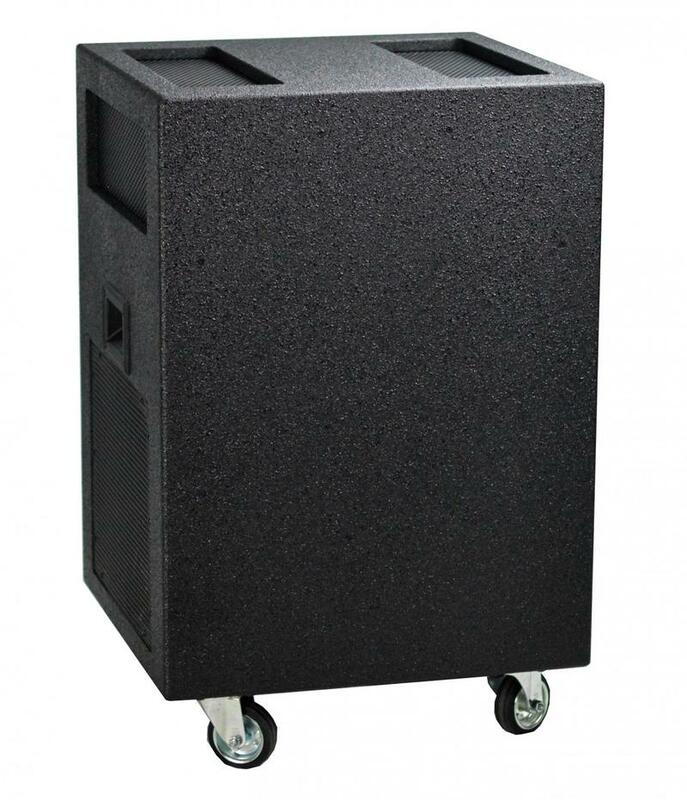 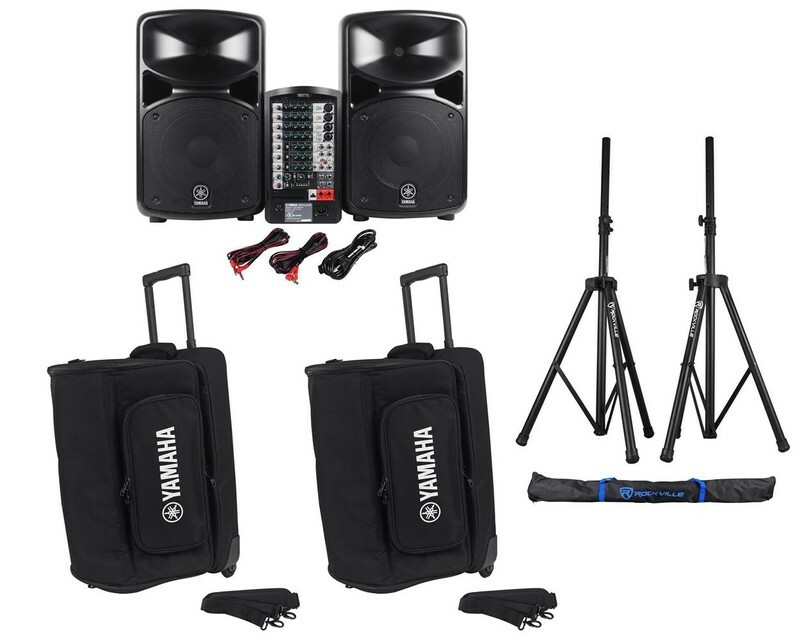 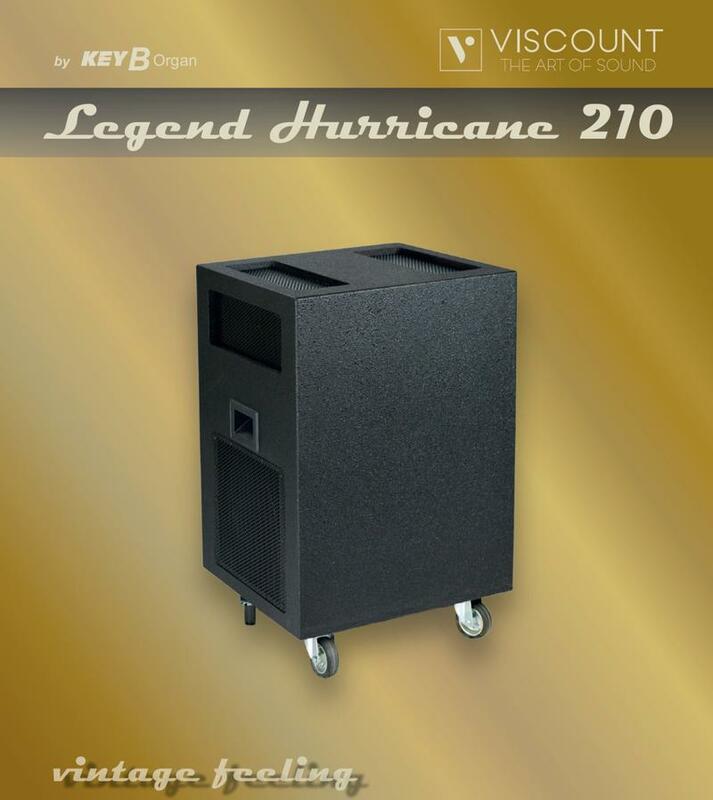 And Yamaha Portable PA Systems & All Yamaha Speakers! 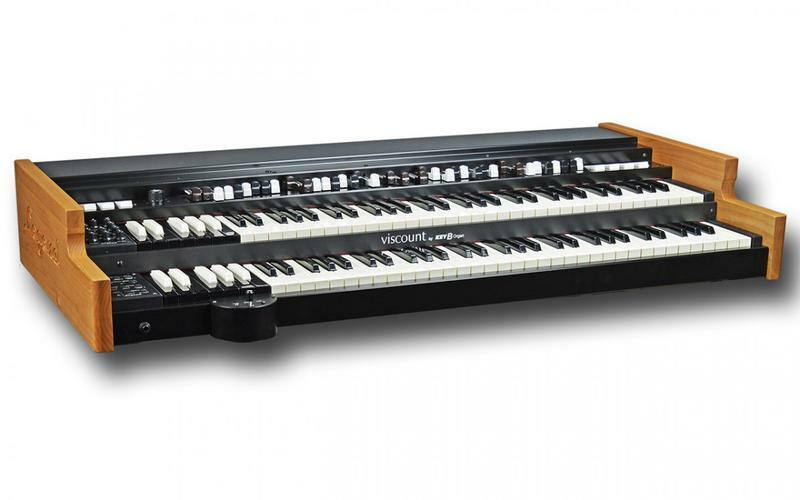 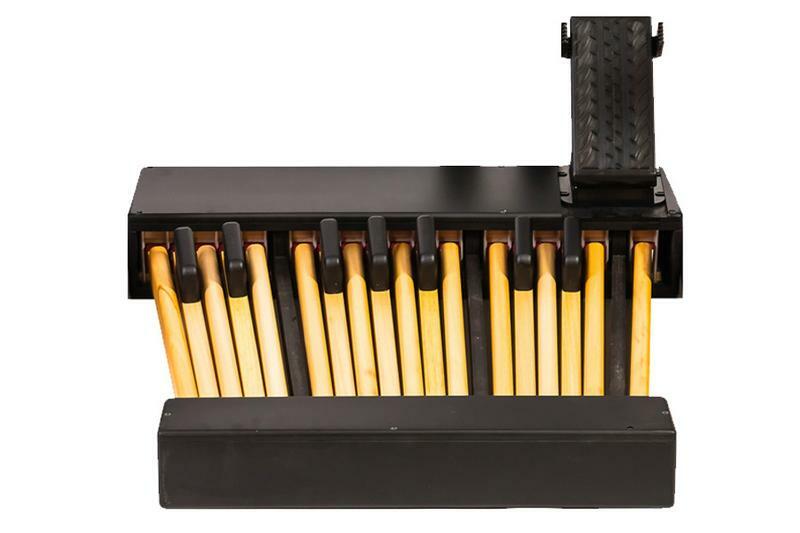 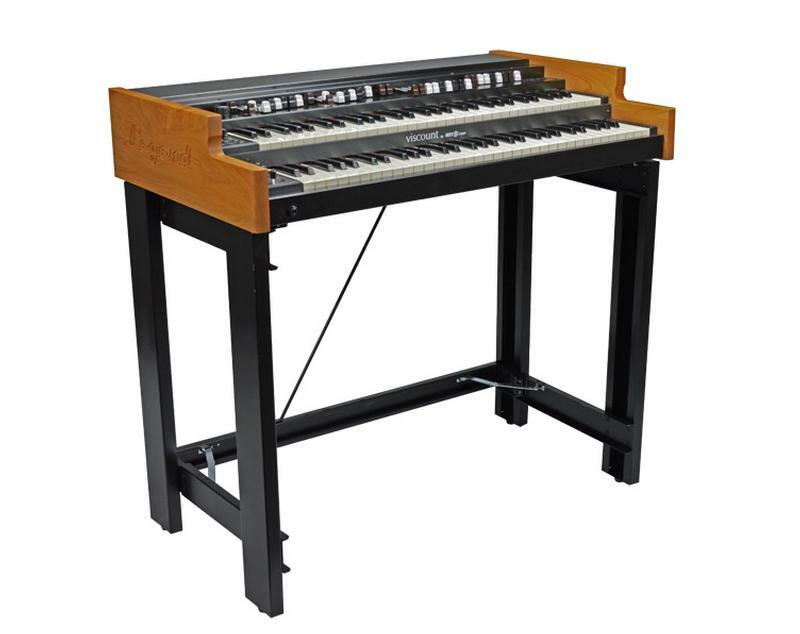 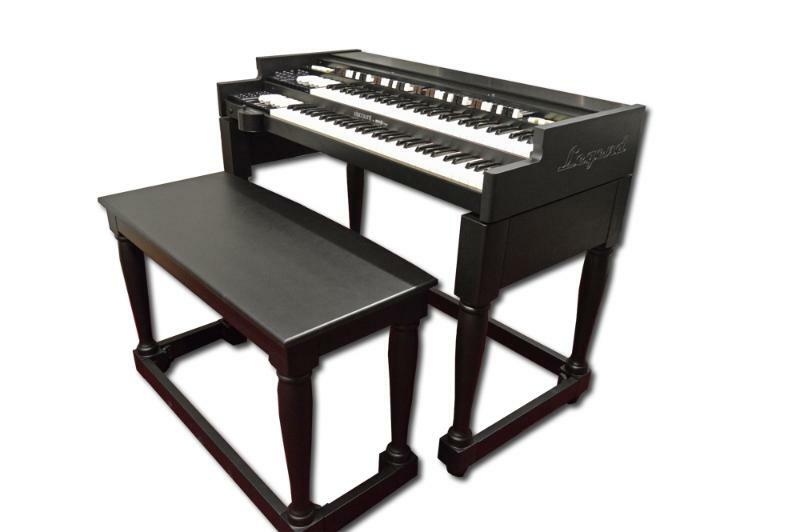 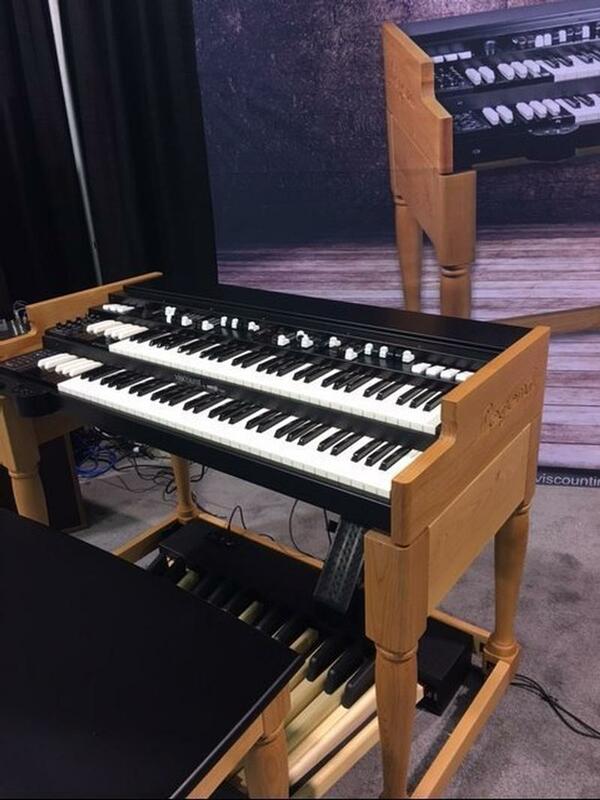 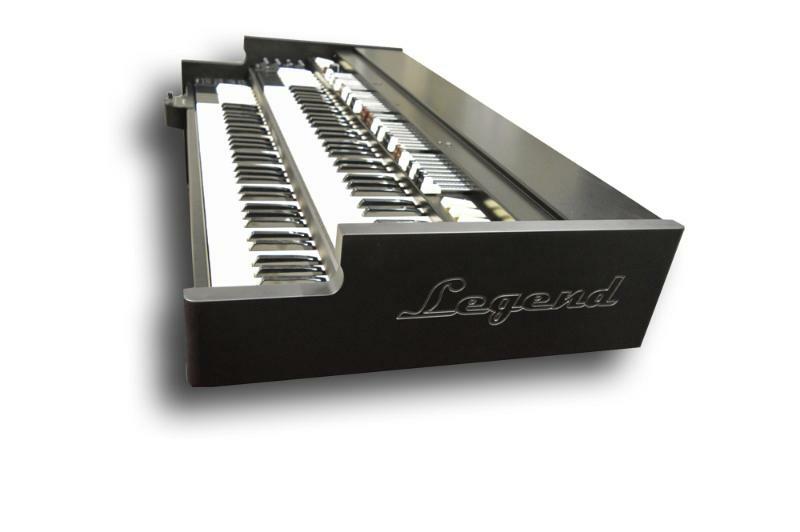 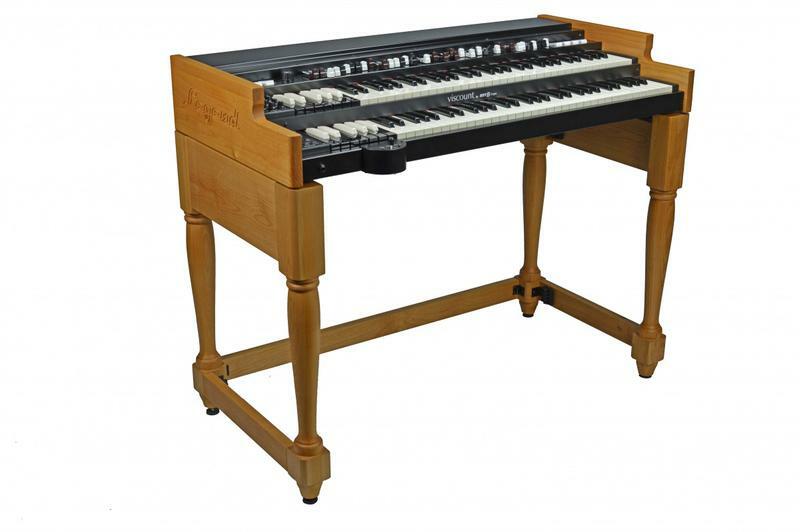 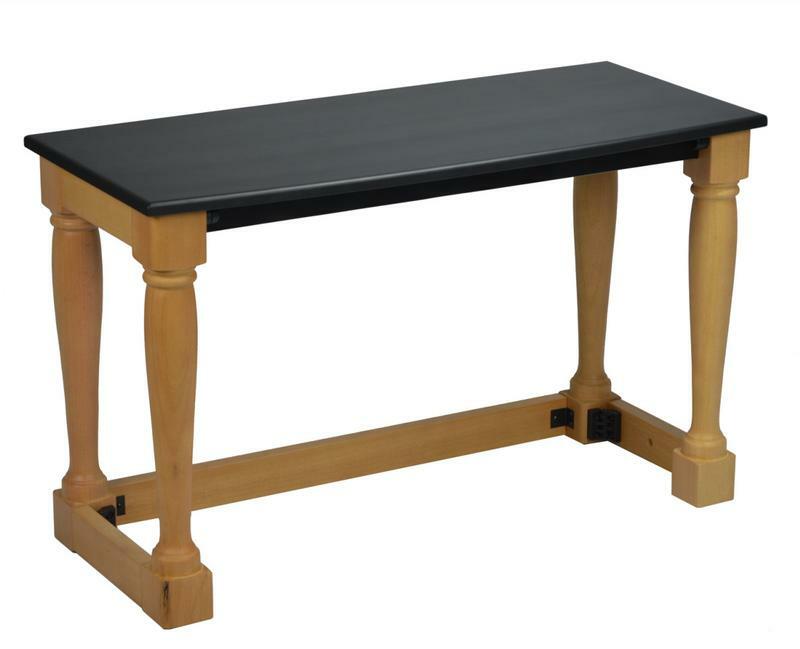 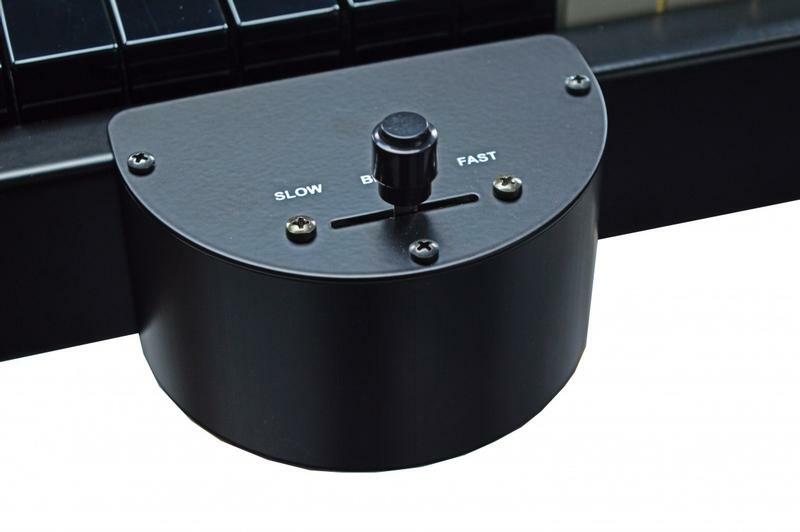 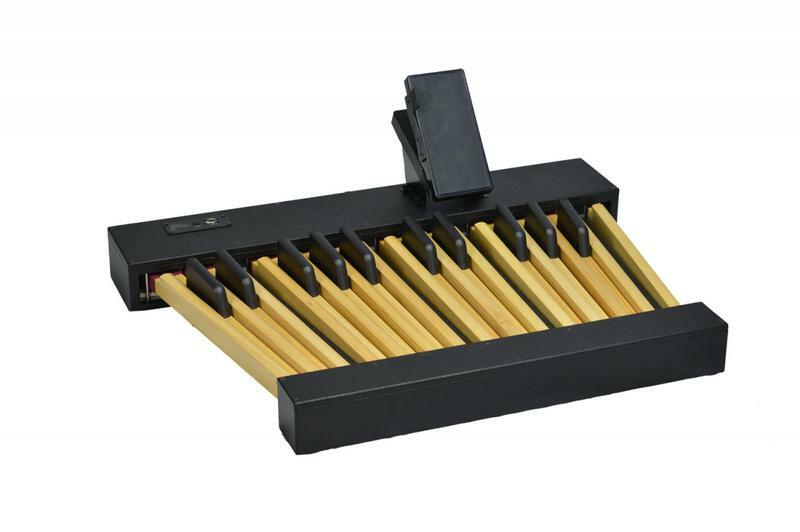 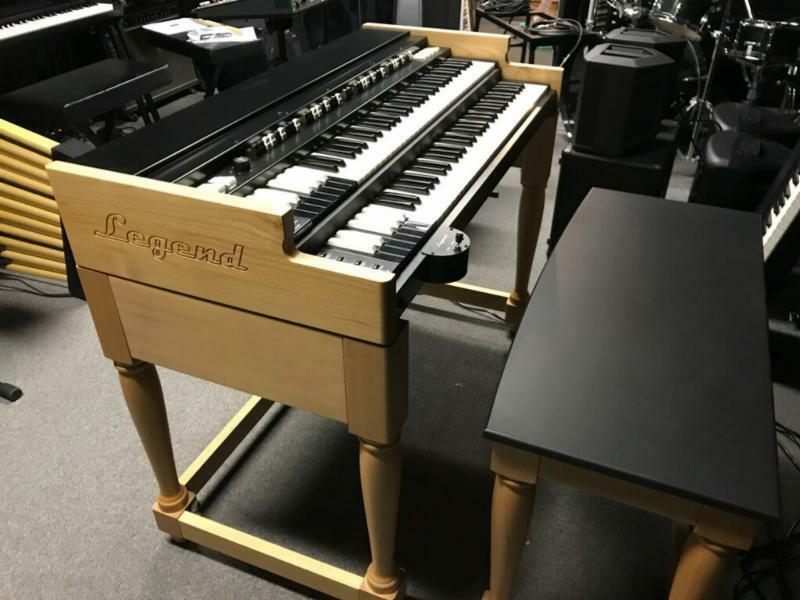 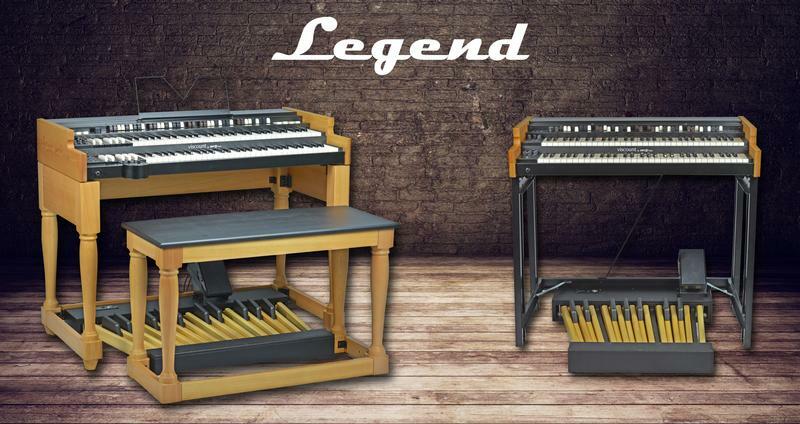 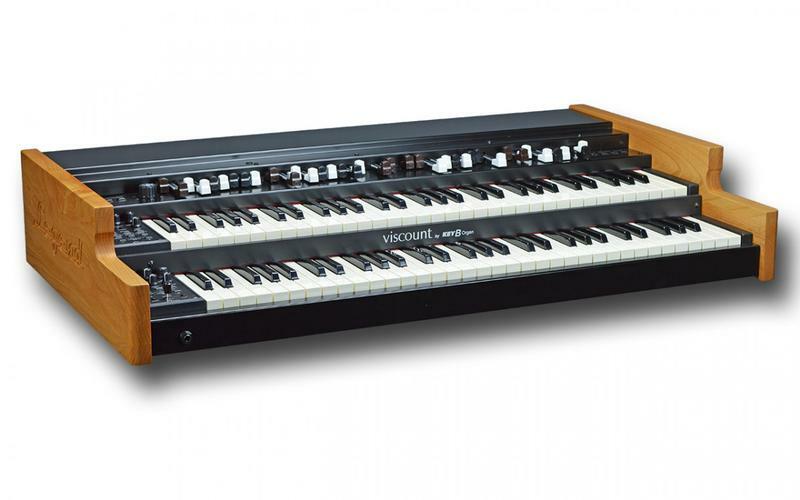 By Yamaha-Perfect For The Legend Organ!